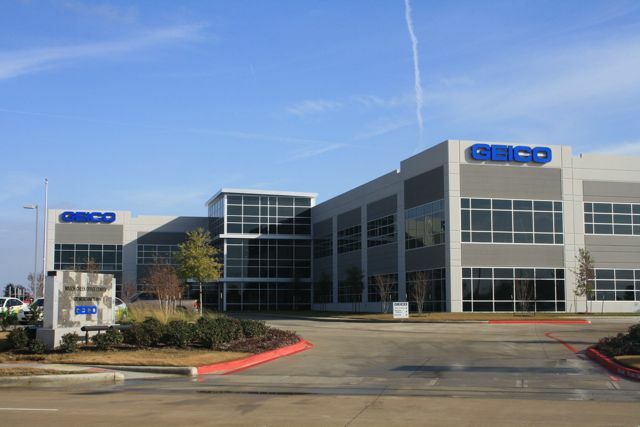 GEICO (Government Employees Insurance Company) is an American auto insurance company that offers insurance to millions of vehicles in the United States. The company is headquartered in Chevy, Chase Maryland being the second largest auto insurer in the nation. The auto insurance company has insured over 22 million vehicles owned by 14 million policyholders. Moreover, one can find a career at GEICO through the open job opportunities for Sales Department, Customer Service, and Claims in most major locations, Auto Damage Adjuster Careers, Careers in Actuary, Underwriting research and more. At company headquarter one can find a complete information of the GEICO Customer Service Phone Number Contacts. Read below and have a nice time getting in touch with the customer service department. You can get in touch with the Geico customer support department through email. To get started you need to visit the email contact page then select a general subject. GEICO Insurance Agents and Help team are ready at your service at physical locations. 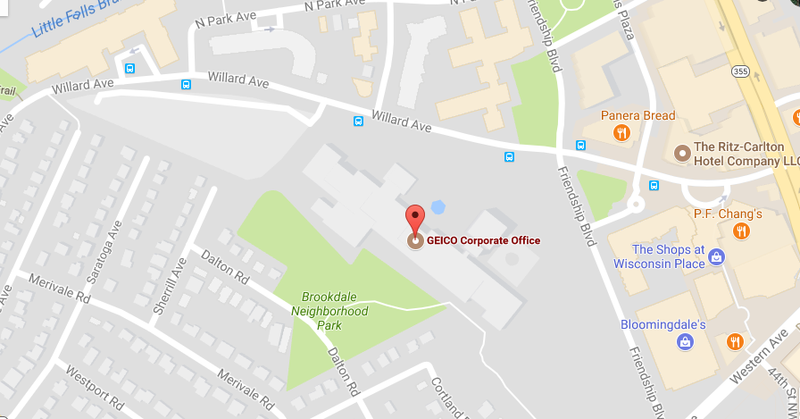 You can easily locate a GEICO Store near you using the store locator. The GEICO customer support team is ready to help you through live chat. You can access the live chat services all seven days a week and 24 hours a day. Click here Link to go to the live chat page and begin chatting with licensed and trained agents. The Geico mobile applications have made it easier for customers to manage their account and get assistance. You just need to download the mobile application on your device with active internet connectivity. Get instant response through Twitter. You must feel free to send your complaints or requests @GEICO.